When Narendra Modi assumed office at 7 Race Course Road in 2014, economists and free-marketers anticipated an era of Thatcherite reforms. Pink papers were agog with comparisons of Modi with economic liberalisers. Drawing from his terms as Gujarat chief minister, the media cast him in the trope of a conservative reformer who will act as the lynchpin of a rapidly liberalised economy. Nearly three years into his role as the prime minister, Modi has proved himself to be a leader who resists stereotypes. The media tried hard to calibrate and recalibrate its definitions but failed to pigeonhole him into tropes. Just as he was dismissed for not living up to the image of a "bold reformer", cast as an incrementalist and then as a pragmatist, Modi came out with possibly the most daring and disruptive reform — demonetisation — that even Margaret Thatcher would have found difficult to match. In between, aviation and food sectors have been thrown open to 100 per cent foreign direct investment (FDI), norms for defence, pharma and single-brand retail sectors have eased, and in GST, a transformative single-tax regime has been initiated. 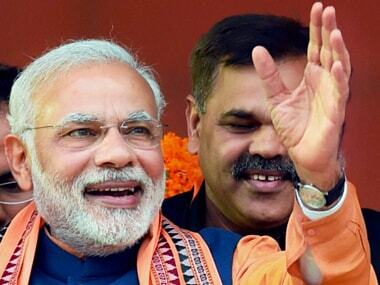 But to define Modi in terms of his ability to usher in market reforms would be a mistake. Lost amid the flurry of tropes are significant pointers that reveal his pro-poor, socialist credentials. 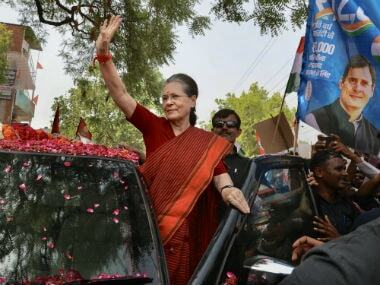 In fact, the prime minister could be the most ardent practitioner of Gandhian socialism that his predecessor Atal Bihari Vajpayee had touted as the "guiding goal for all parties". If his stints as Gujarat chief minister were marked by efforts to tap into the state's entrepreneurial spirit, as prime minister, Modi has adopted a more inclusive approach rather than a tax-and-spend policy. In opening Jan Dhan accounts, initiating direct benefit transfer though JAM (Jan Dhan, Aaadhaar and Mobile) trinity, launching pension and life insurance schemes or widening insurance coverage for farmers, the National Democratic Alliance (NDA) government has pushed several welfare proposals. Therefore, it shouldn't surprise anyone that the Modi government is planning to launch an ambitious social security system through an income transfer scheme, the planning for which is at an advanced stage. Quoting a government official, The Economic Times on Tuesday reported that modalities of the scheme are being worked out and an effort is under way so that Finance Minister Arun Jaitley may make an announcement during the presentation of Budget on 1 February. 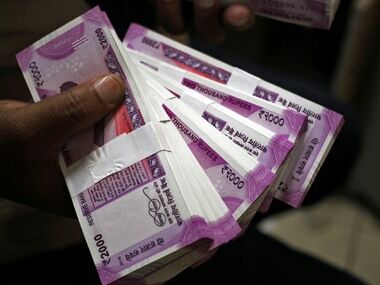 Since any such elaborate scheme will widen the fiscal deficit gap and add to the inflationary pressures, the debate right now is whether to cast the safety net far and wide and ensure small amounts of money for the poor by way of a universal basic income, or targeted infusion of larger amounts among specific groups using data from Jan Dhan accounts and 2011 socio-economic and caste census. According to the newspaper, a provision of Rs 1,500 per month to an estimated 200 million below the poverty line will set back the exchequer by about Rs 3 lakh crore. If the government finds the resources difficult to come by (since demonetisation hasn't thrown up the kind of largesse that was hoped for), a better plan would be to target families with no source of income and transfer the money into the accounts of women for better utilisation. Prima facie, a universal basic income scheme makes a lot of sense in a country which is still fighting a grim battle with poverty. According to World Bank's latest estimates, as reported in The Hindu, India's poverty rate for 2011-12 stood at 21.2 percent, a figure arrived at through the Uniform Reference Period consumption method. The trouble with poverty line estimate is that it is a dynamic figure with the numbers always in a state of flux due to a considerable amount of people slipping below the line due to droughts, diseases and income-related distress. A basic income scheme derived from the welfare models of Nordic nations could serve as the ideal safety net by reducing inequality and providing economic security, but such a scheme may also run the risk of triggering massive corruption by way of pilferage. The Nordic model of providing a socialist security cover while staying within the capitalist framework is an attractive option but the developed nations aren't nearly as dogged by corruption. It is here that the government's push towards a more digitised economy will come in handy. According to latest figures from the Ministry of Finance, as NDTV reported, of the total 26.51 crore Jan Dhan accounts as of 4 January, 16.11 crore are in rural areas. Nearly 20 crore accounts have RuPay cards and over 15 crore accounts are linked to Aadhaar. 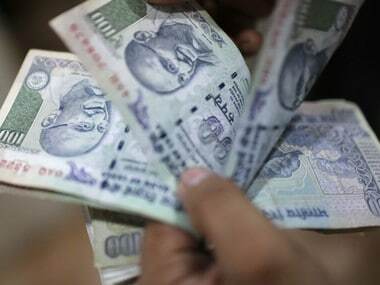 If leakage, pilferage and last-mile corruption can be prevented, the social security system may turn out to be an excellent idea. Modi has never strayed too far from his past. 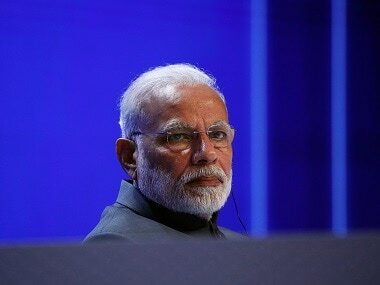 During his address on the concluding day of the two-day Bharatiya Janata Party (BJP) national convention, as Hindustan Times reported the prime minister had reiterated that his government is obsessed with improving the quality of life of the poor because having lived in penury, he understands the "pain of the poor". In a country where 90 percent of the workforce are in the unorganised sector, the NDA has hit upon the right ideas by trying to rope more and more people into pension and insurance nets. A social security system could be the next logical step, provided the pitfalls are avoided.